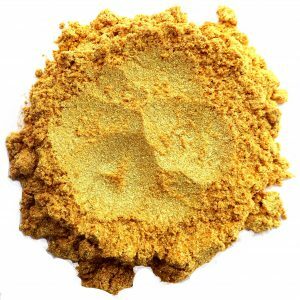 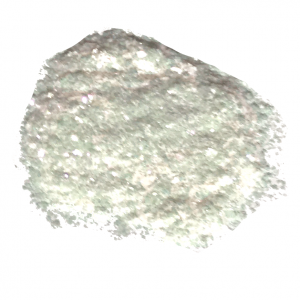 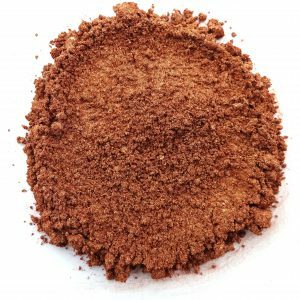 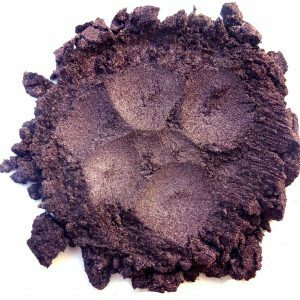 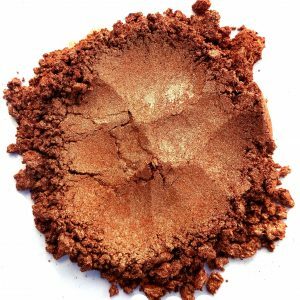 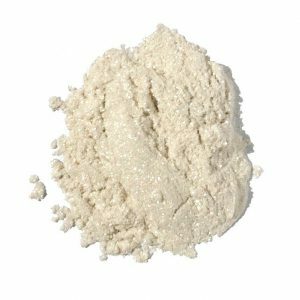 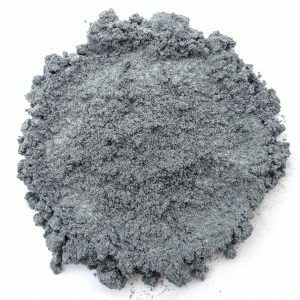 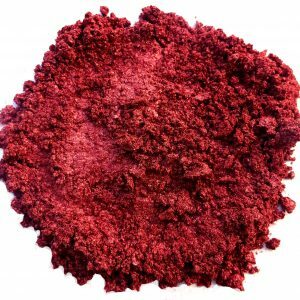 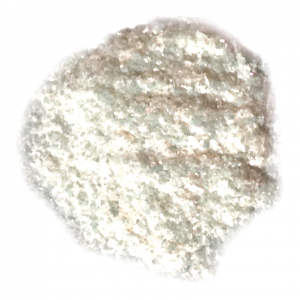 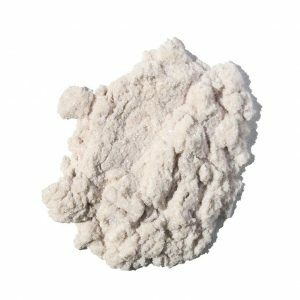 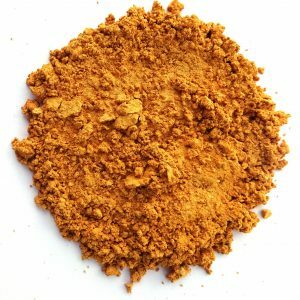 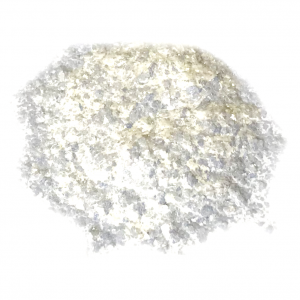 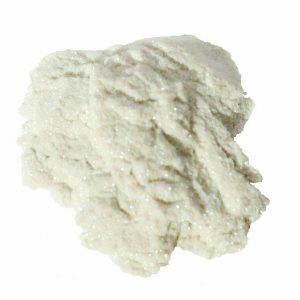 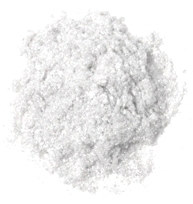 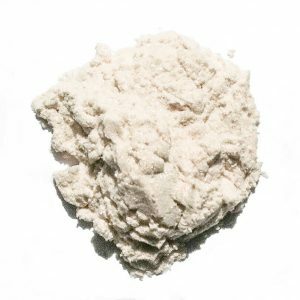 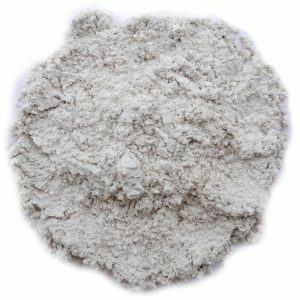 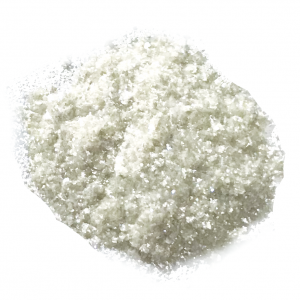 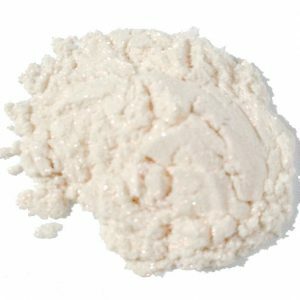 Monave unblended mica powders consist of crushed mica that has been coated with titanium dioxide, and either iron oxides or ferric ferrocyanide (dark blue, mexican blue and dark purple). 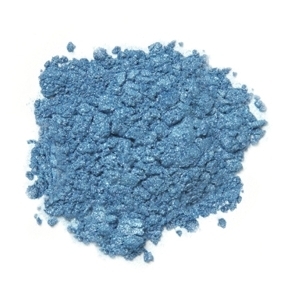 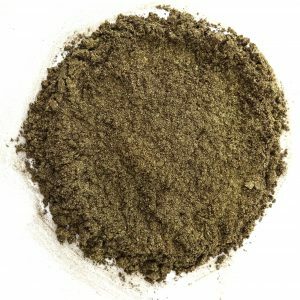 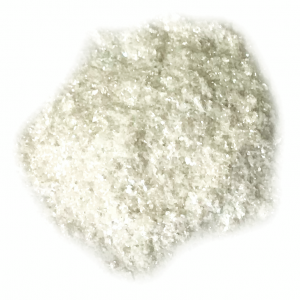 Our micas are not coated with dye or carmine. 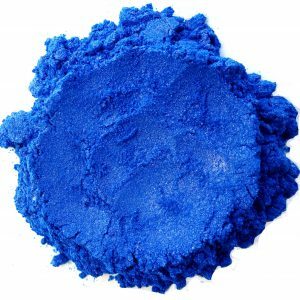 All of the products can be used on eyes, face and lips with the exception of dark blue, mexican blue and dark purple, which are not recommended for use around the lips. 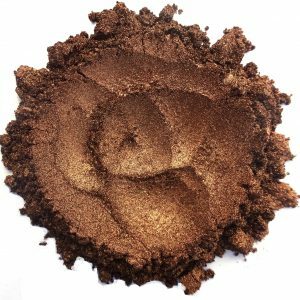 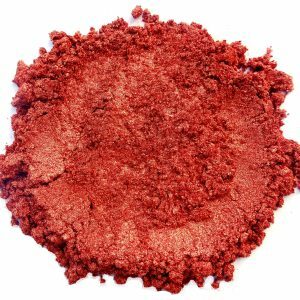 While the colors are beautiful, they need to be blended to create “cosmetic shades,” so we encourage you to start with our Color Cosmetics Kit to learn more about cosmetic-making with mica pigments. 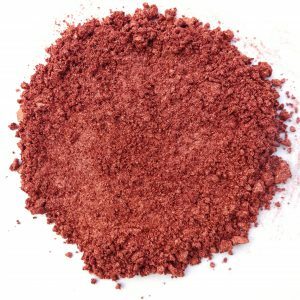 Semi Fine Rose Gold, Fine Saffron, Fine Rose Tan, Fine Warm Red, Semi-Fine Scarlet, Fine Copper. 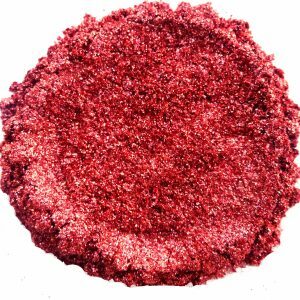 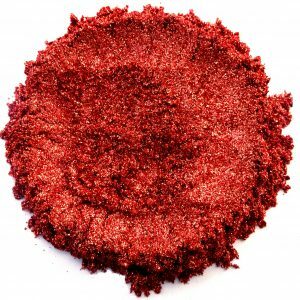 Eco-friendly glitter with a redish-pink color pop in the light! 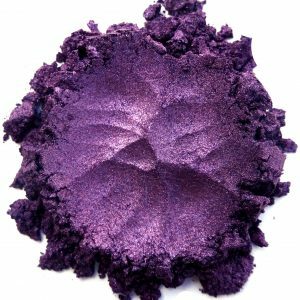 Eco-friendly glitter with a violet color pop! 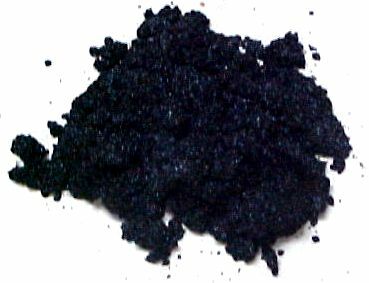 Color: Deep pigmented black mica. 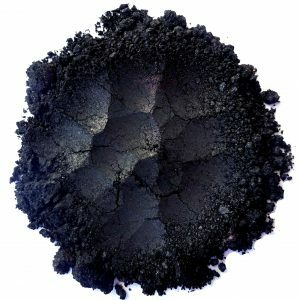 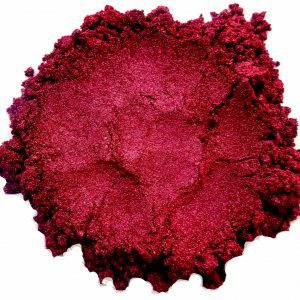 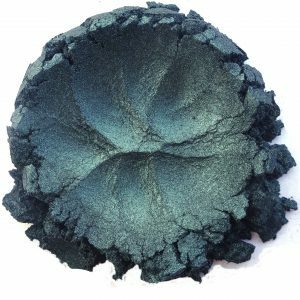 Category: Brights Uses: This dark black mica is perfect for eyeliners, smokey eyeshadows, and dramatic nailpolishes. 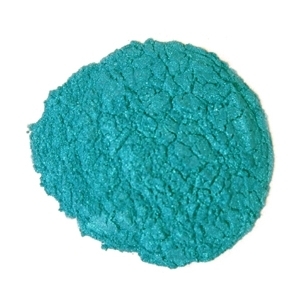 Add to any color to darken the color.